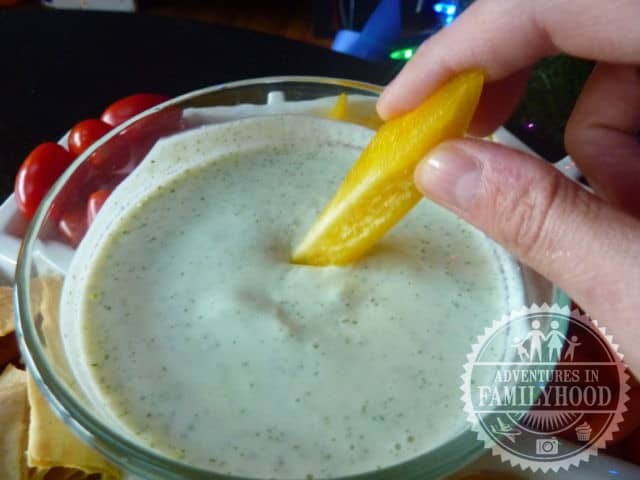 Tzatziki sauce is a flavorful Greek condiment that works well with grilled chicken or falafel. 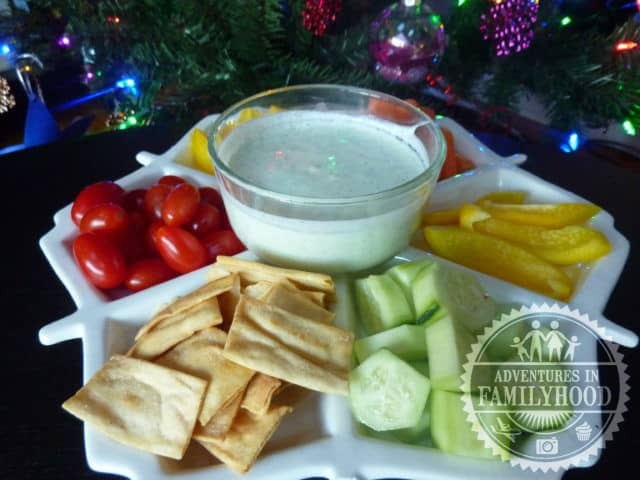 I’m using the same flavors, but making a thicker version in this Tzatziki Inspired Dip. It’s great served with veggies or pita chips. Plus, it only takes seconds to make when you use the Nutri Ninja Nutri Bowl Duo.